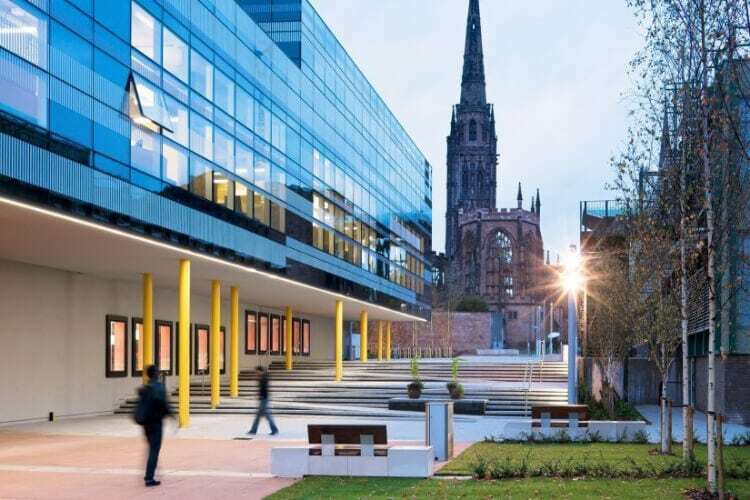 Coventry University is a forward-looking, modern university with a proud tradition as a provider of high quality education and a focus on applied research. 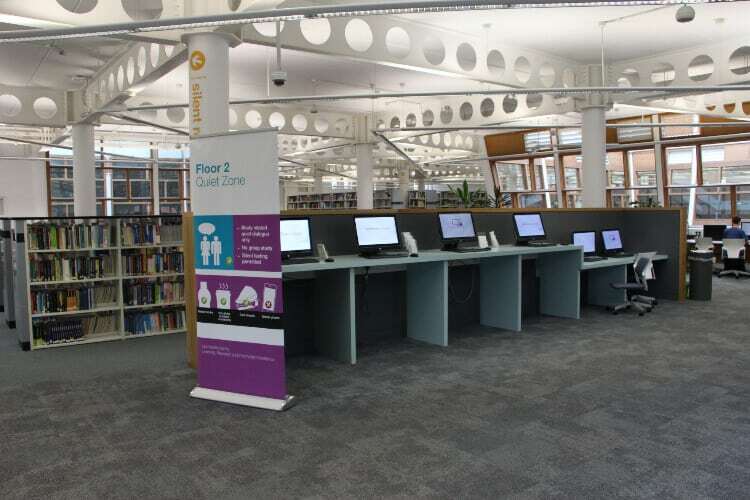 Students benefit from state-of-the-art equipment and facilities in all academic disciplines including health, design and engineering laboratories, performing arts studios and computing centres. We have been chosen to host three national Centres of Excellence in Teaching and Learning which has enabled us to invest substantial sums of money in health, design and mathematics. City-centre campus is continually developing and evolving, and we have plans for further investment in it over the next few years. We are a major presence in Coventry, which contributes to the city’s friendly and vibrant atmosphere and also enables us to foster successful business partnerships. 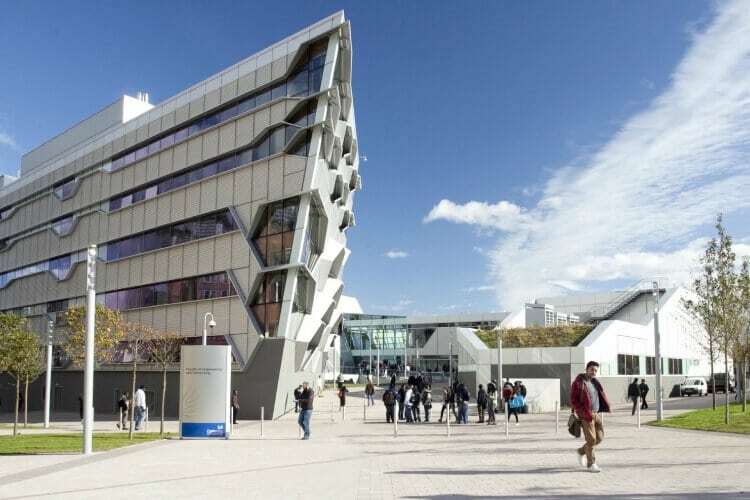 Coventry University is a public research university in Coventry, England, known as Lanchester Polytechnic until 1987, and Coventry Polytechnic until it was awarded university status in 1992. Its four faculties, which are made up of schools and departments, run around 300 undergraduate and postgraduate courses. 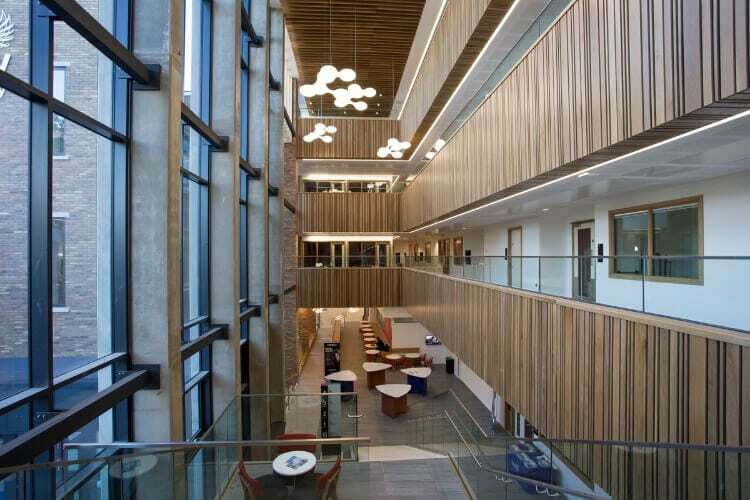 Across the university there are 11 research centres which specialise in different fields, from transport to peace studies. 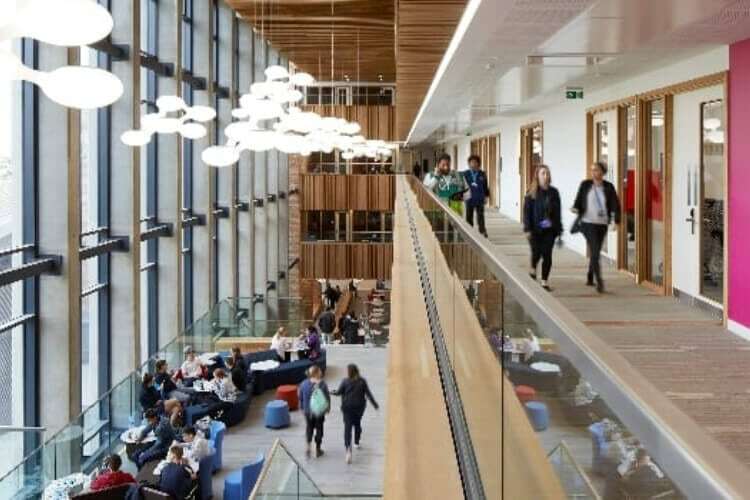 With more than 29,000 students in 2017, Coventry University is the larger of the two universities in the city – the other being the University of Warwick – and the fastest growing university in the UK. 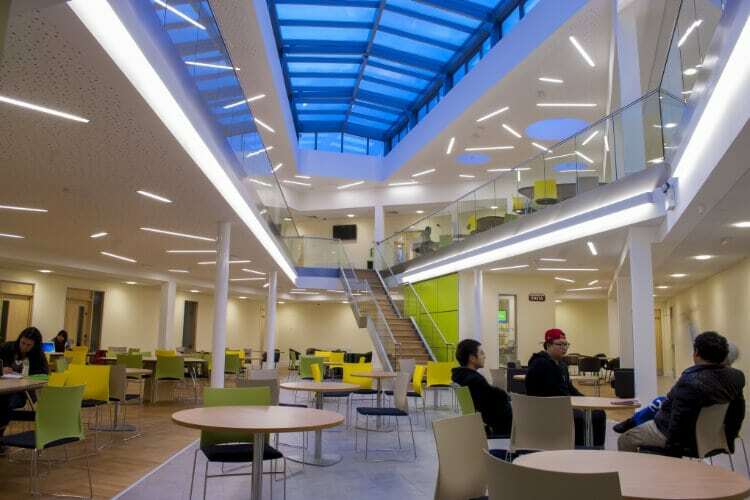 It has two principal campuses: one in the centre of Coventry where the majority of its operations are located, and one in central London which focuses on business and management courses. The university also runs offshoot higher education institutions in Coventry (next door to its main campus), Scarborough, North Yorkshire, and East London, each of which markets itself as being an “alternative to mainstream higher education”. Adjacent to the Coventry campus is Coventry University Technology Park, through which several of the university’s commercial subsidiary operations provide business services to local and national organisations. Coventry is a member of the University Alliance mission group, of which its vice-chancellor, John Latham, is the current chair.